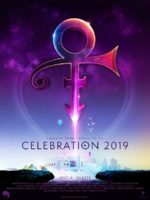 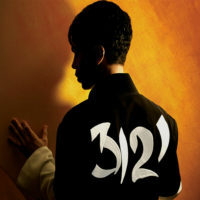 To the sell-out 50,000 capacity show Prince headlined the July 4th date at the three day ESSENCE Festival held this year at the main stage of the Mercedes-Benz Superdome, New Orleans. 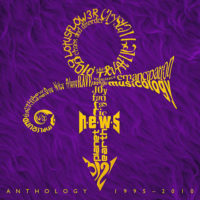 Accompanied by a stellar line-up which included the legendary Chic front-man Nile Rodgers, 3rdEyeGirl plus Lianne La Havas and Janelle Monáe, the set list performed was as follows: Let’s Go Crazy, Let’s Dance (with Rodgers), Let’s Go Crazy, Take Me With U, Raspberry Beret, U Got The Look, Cool / Don’t Stop ‘Til You Get Enough, and then the sampler set (When Doves Cry, Sign O’ The Times, Hot Thing), leading into the the final portion of the show: Controversy, 1999, Little Red Corvette, Nothing Compares 2 U, Kiss, Sometimes It Snows In April (with La Havas), Funknroll, Act Of God, What Have You Done For Me Lately (Shelby J. 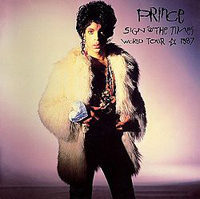 ), Which Way Is Up?, Dancing Machine, Partyman, It’s Alright, The Bird, Jungle Love, The Glamorous Life and the encores Purple Rain and Days Of Wild.